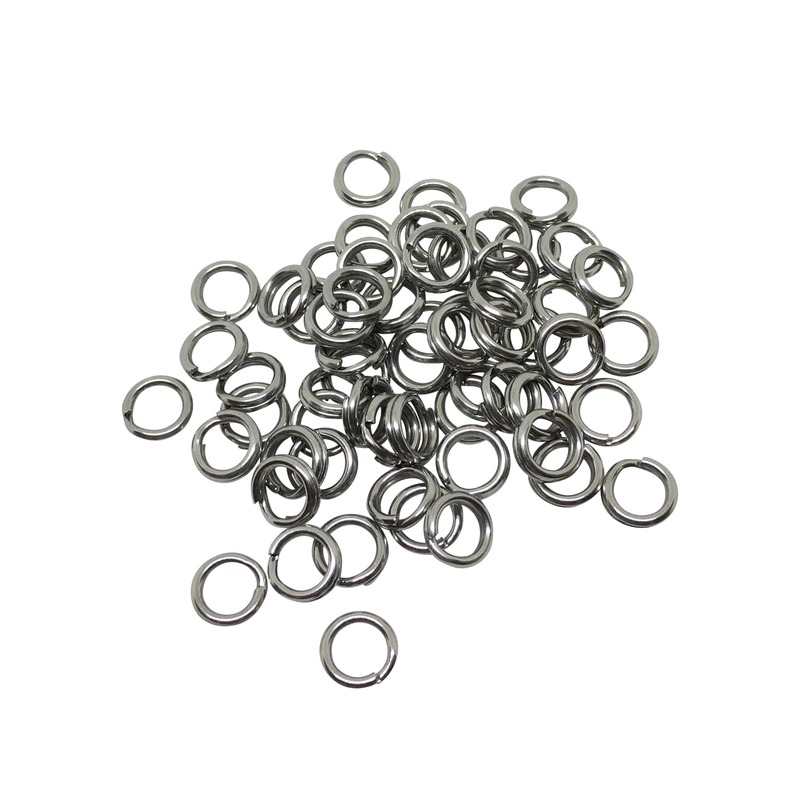 These Stainless Steel Split Rings are the perfect complement to the Buggs Magic Trebles. The Size 3 are best to use with the Size 2 and Size 4 trebles. The Size 5 Heavy are made for big fish and are best to use with the Size 2/0 trebles. It’s a good idea to change out your split rings when you change out your treble hooks. You don’t know the quality of the split ring on your lure, and you’re going to be changing out the hook so why not? These Split Rings come from Worth, the best in the business!